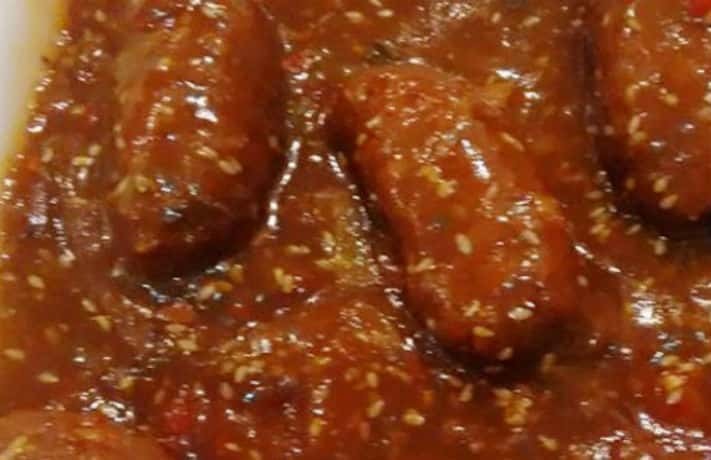 Share Chicken Kababi Manchurian Recipe in Hindi on Kitty Party with your friends. 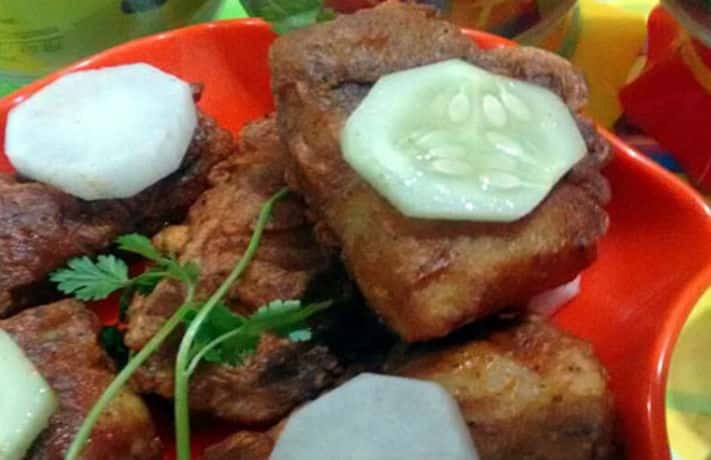 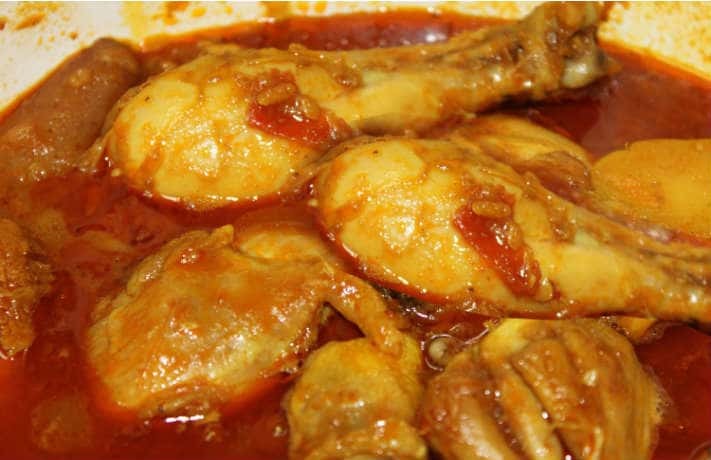 Share Lehsuni Sweet Sour Fish Recipe in Hindi on Kitty Parties with your friends. 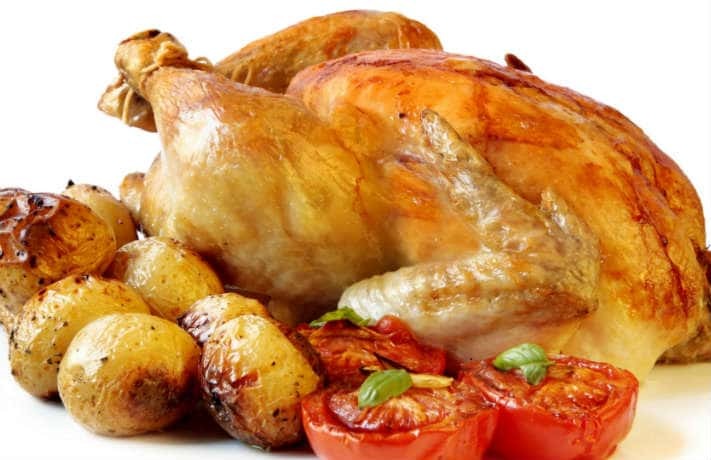 Share Whole Roasted Chicken Recipe with your friends. 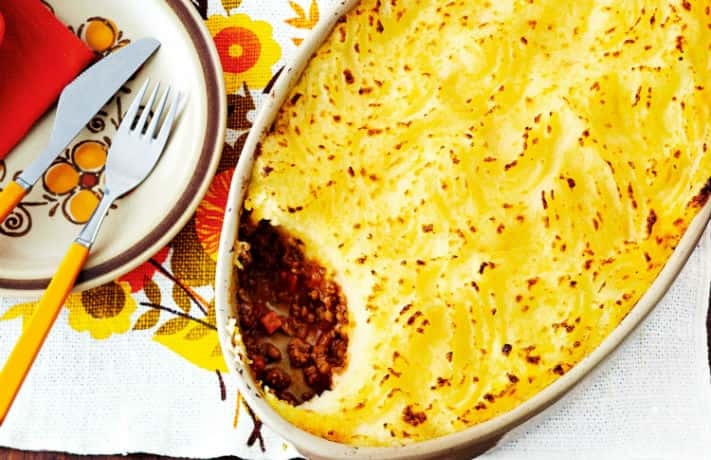 Share Shepherd Pie Recipe in Hindi on Christmas Festival with your friends. 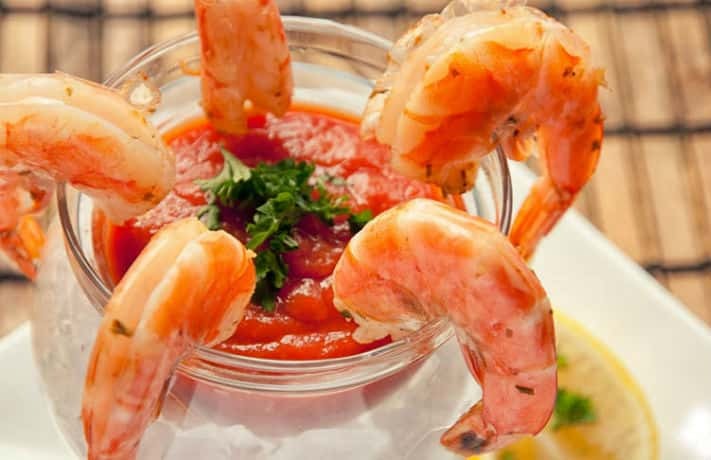 Share Prawn Cocktail Recipe in Hindi on Christmas Festival with your friends. 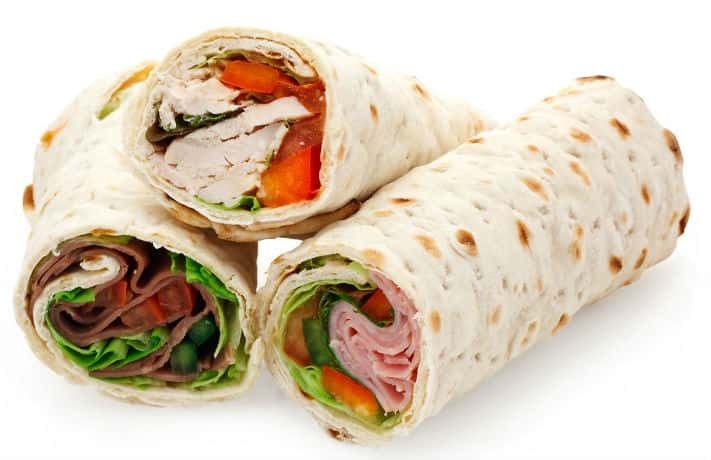 Share Chicken Wrap Recipe in Hindi on Birthday Party with your friends. 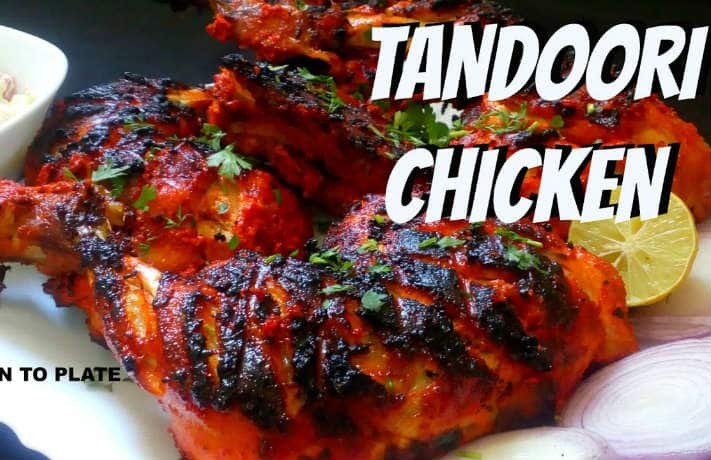 Share Desi Tandoori Chicken Recipe in Hindi with your friends. 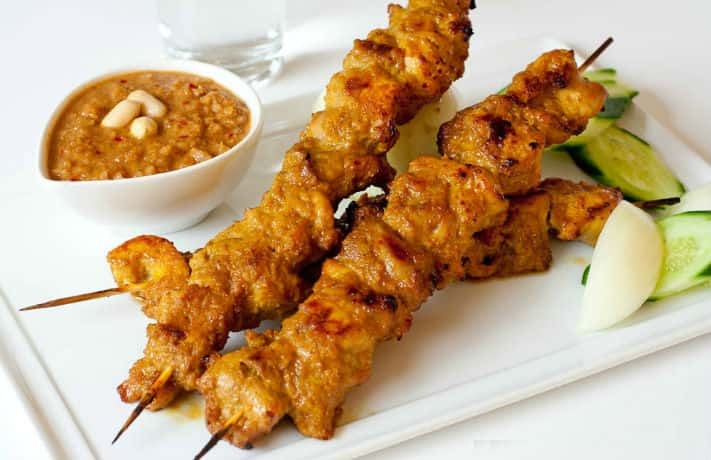 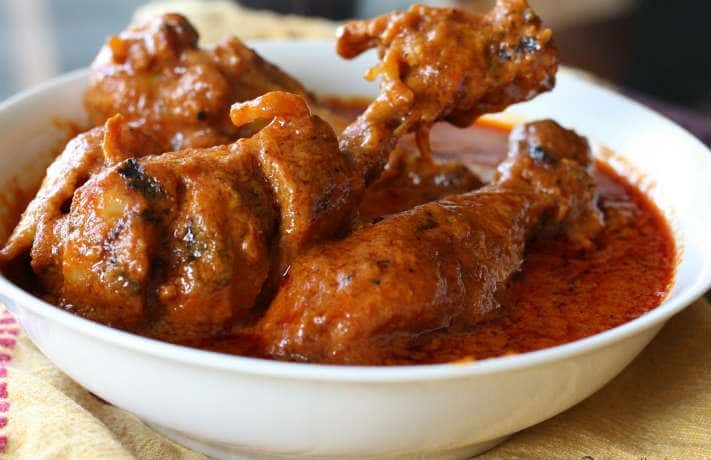 Share Chicken Satay Recipe in Hindi on Kitty Party with your friends.